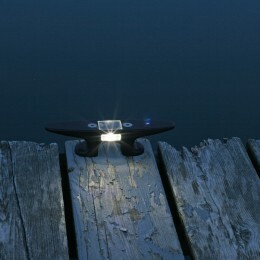 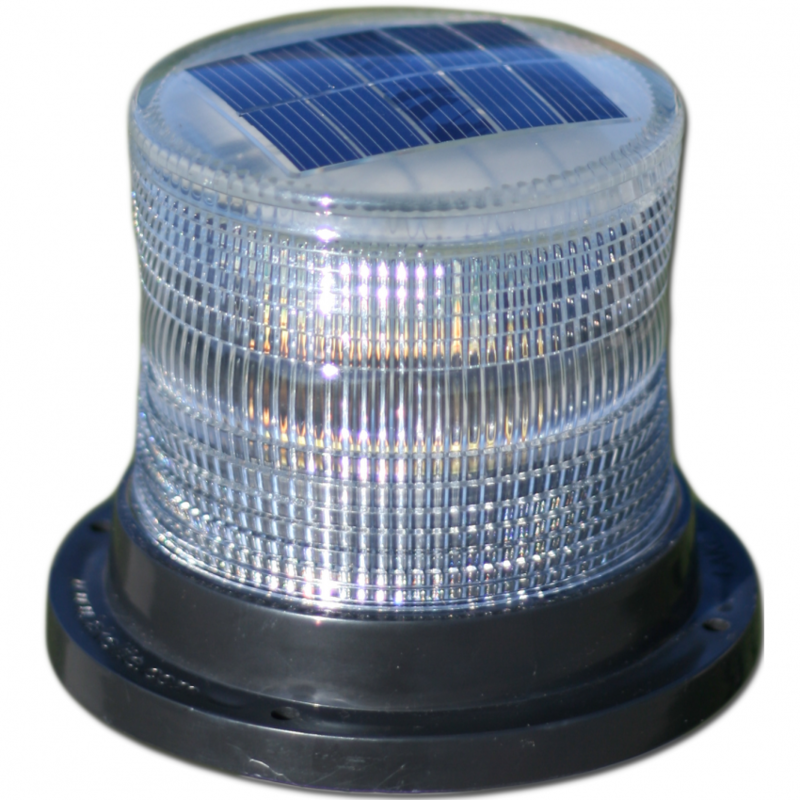 The 8 Inch Nylon Solar Cleat Light is perfect for all types of docks including poly or plastic docks. 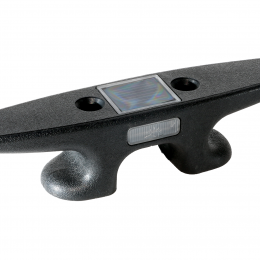 It features the same bolt pattern as most popular nylon 8″ cleat and makes it a great substitute for existing 8″ cleats! 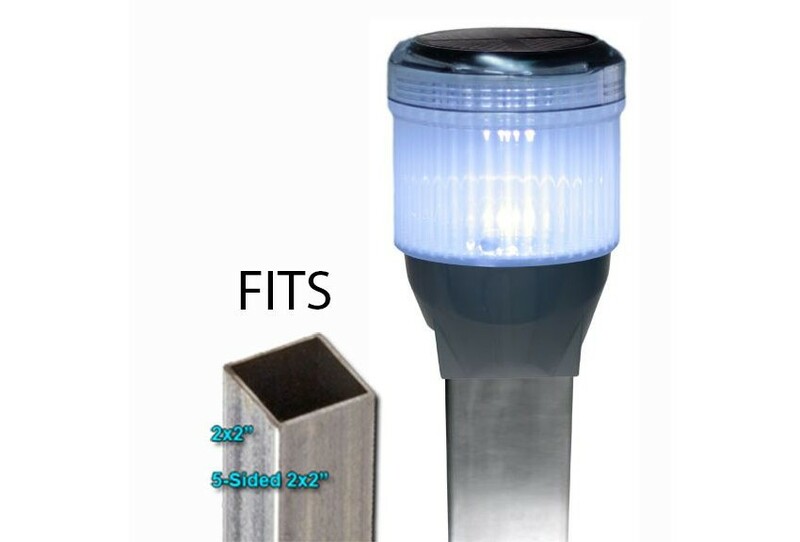 Easy, hassle free lighting keeps you from tripping over your cleats at night. 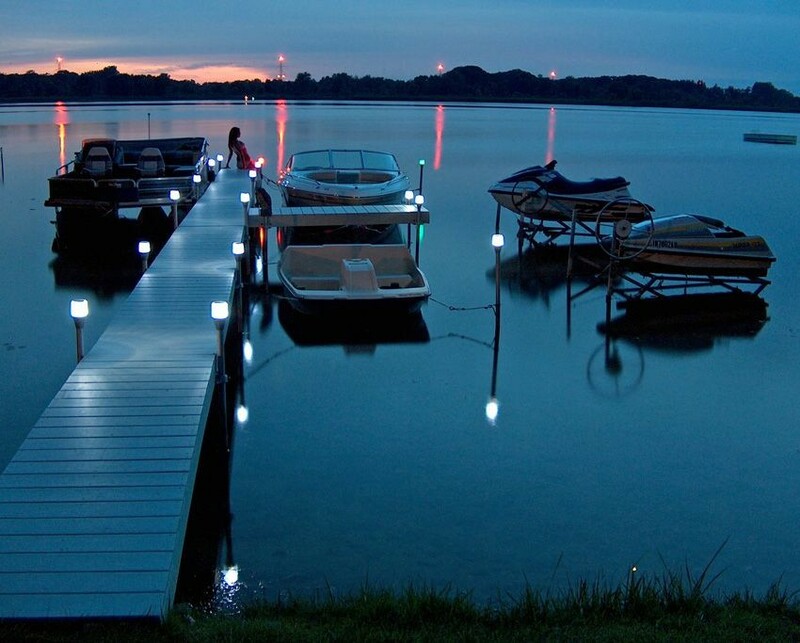 No more stubbed toes after an evening boat ride. 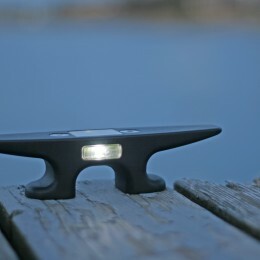 Easy to spot and tie up at night makes evening boating a breeze. 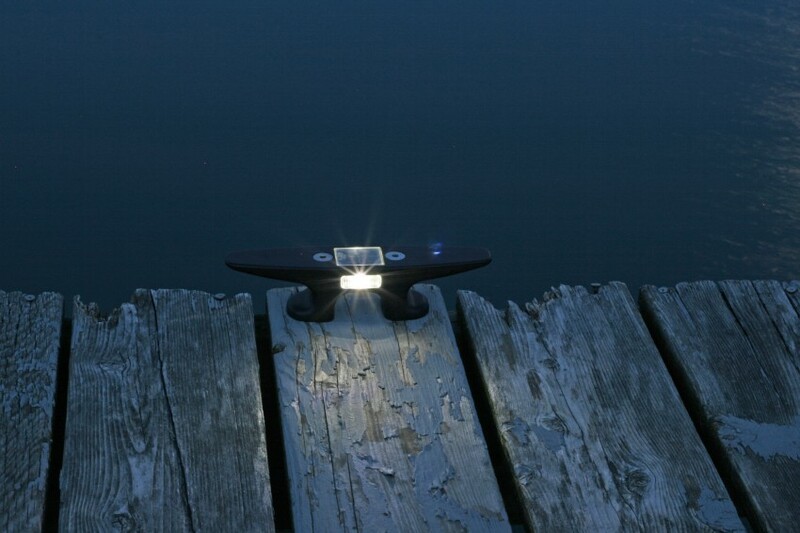 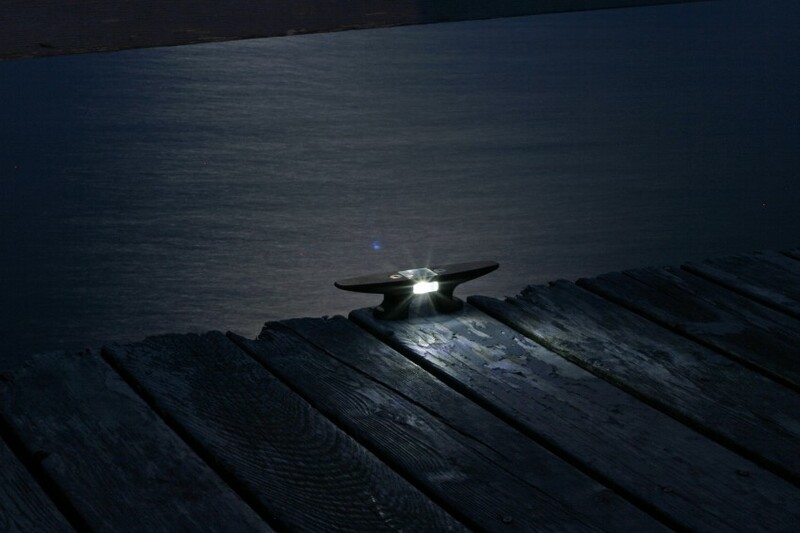 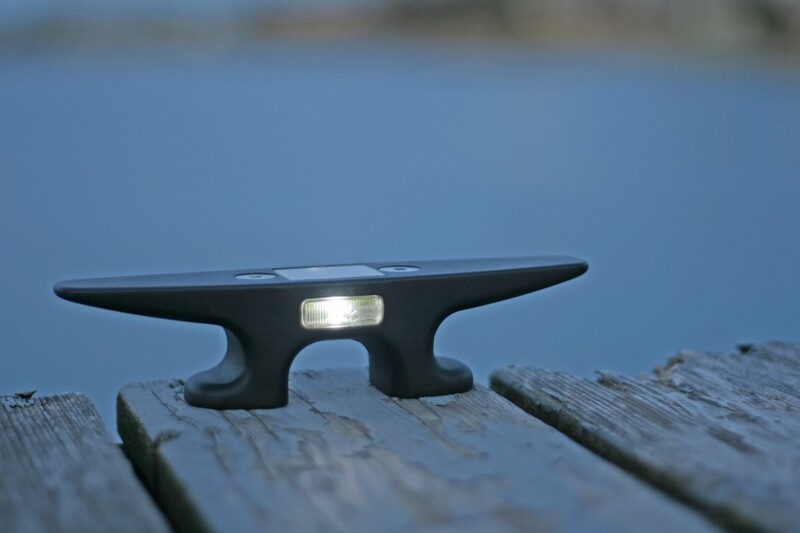 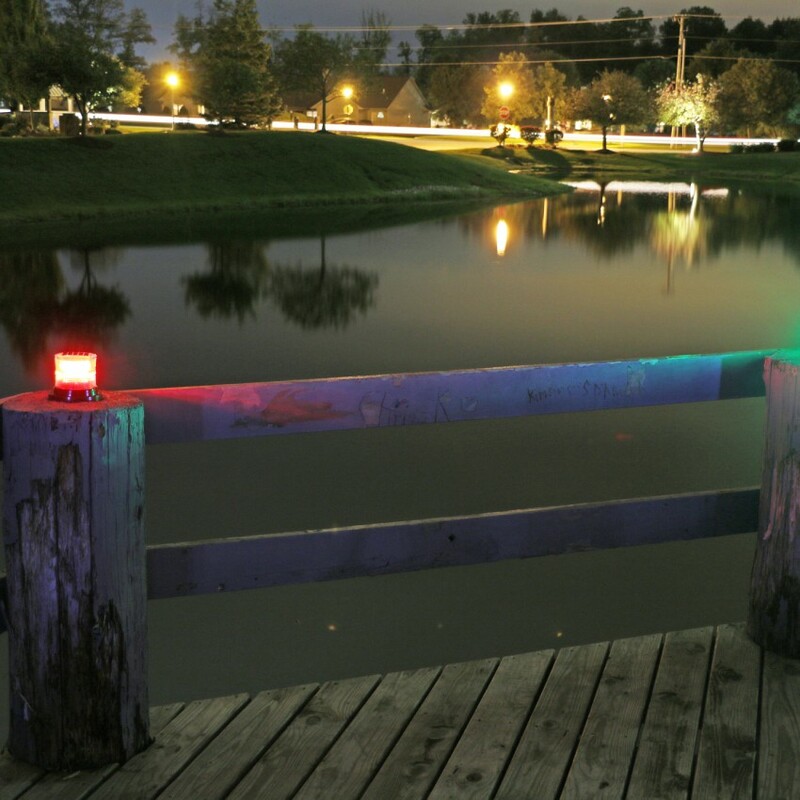 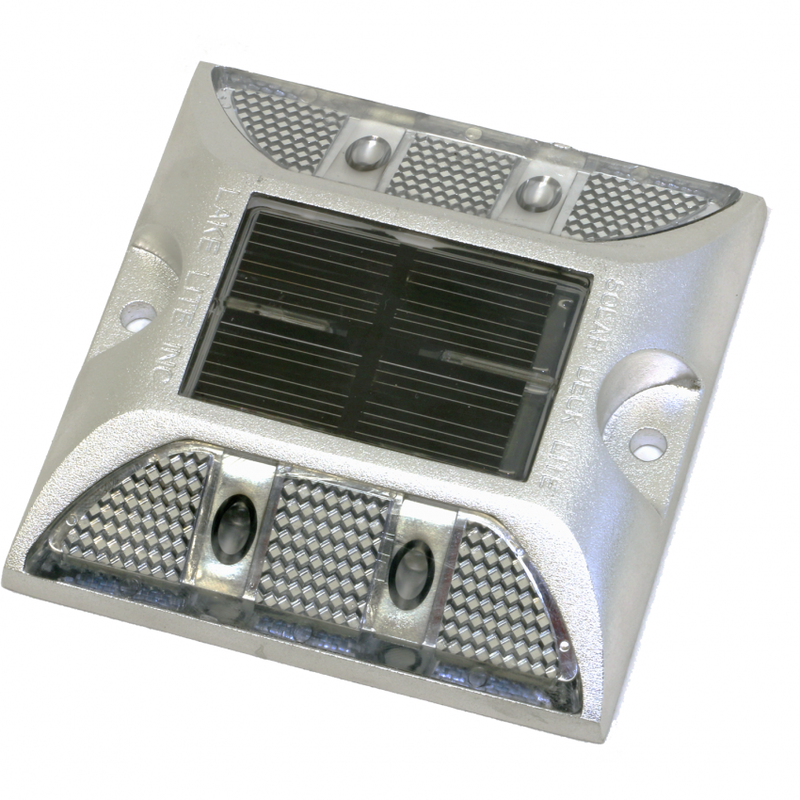 The 8″ Solar Cleat Light easily mounts to all types of docks including the EZ-Dock & Wave-Armor brand floating docks. 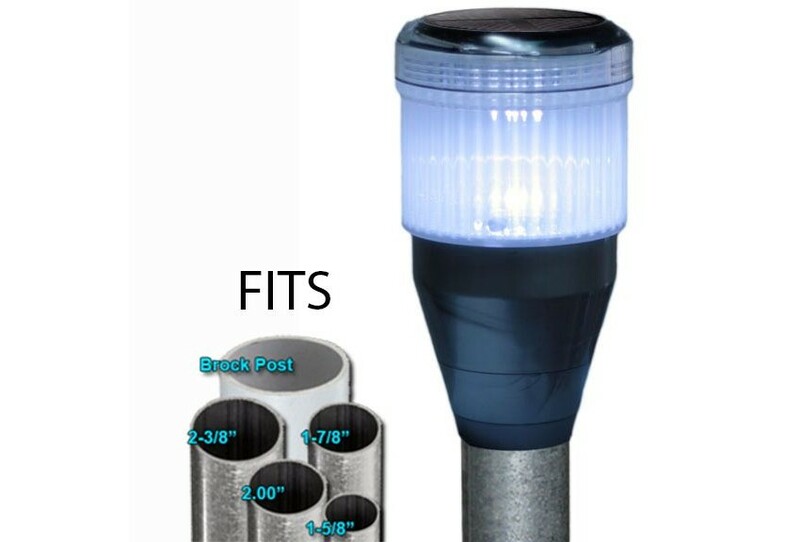 The bolt patterns are exactly the same as the bolt inserts. 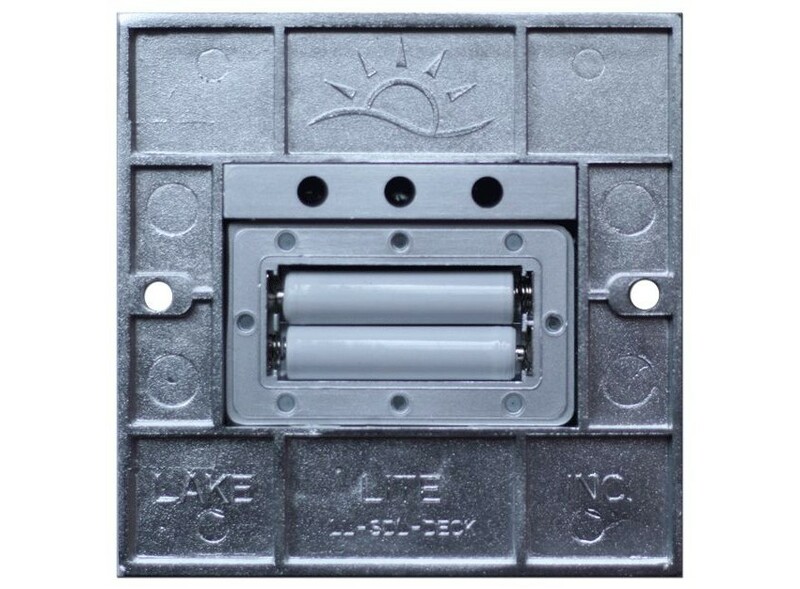 You can even use your existing hardware and bolts! 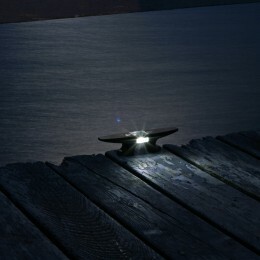 Works with other roto-molded floating docks that use the standard 8″ nylon solar cleat light with whole spacing of 2-1/4″. 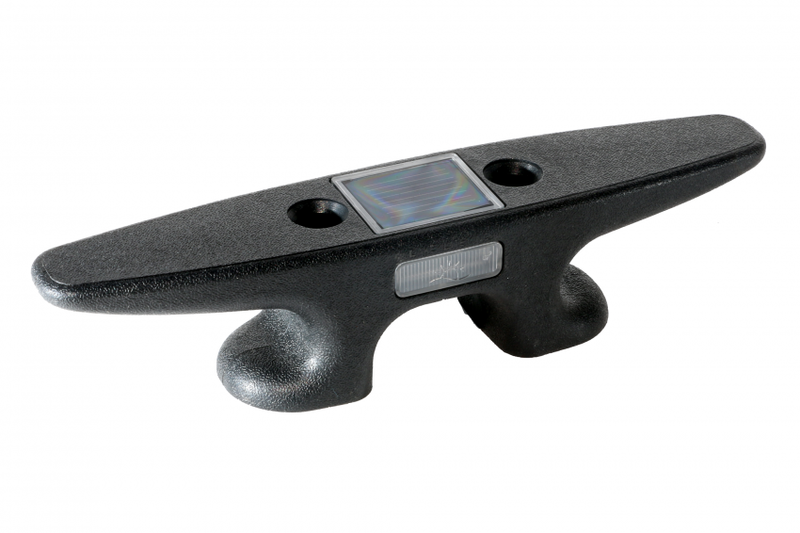 Click here to see how to install the 8″ Nylon Solar Cleat.